Detailed below you will find my leading whisky titles, should you wish to purchase them you can order them online from Amazon. Why does Scotch whisky taste as it does? Where do the flavours come from? How might they have changed over the years? The flavour of Scotch whisky is as much influenced by history, craft and tradition as it is by science. Whiskypedia explores these influences. Introductory sections provide an historical overview, and an explanation of the contribution made by each stage of the production process. Each entry provides a brief account of the distillery’s history and curiosities, lists the bottlings which are currently available, details how the whisky is made, and explores the flavour and character of each make. 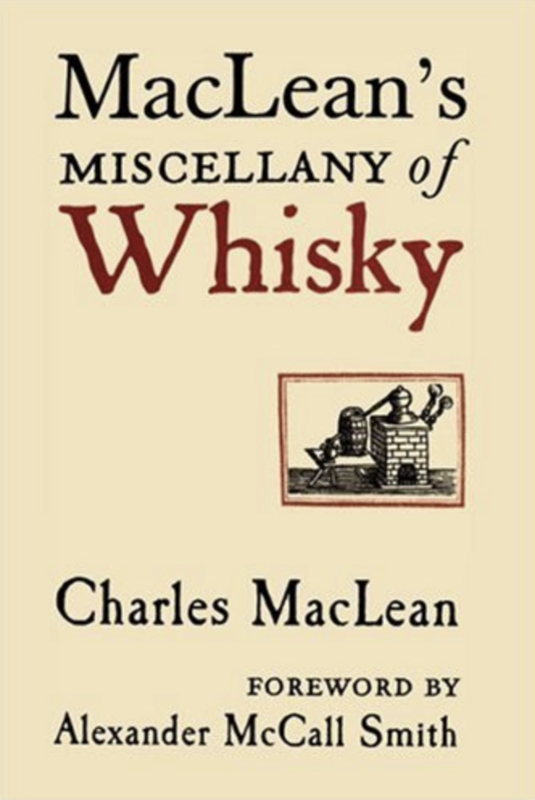 Charles MacLean has spent thirty years researching, writing and lecturing about Scotch whisky. 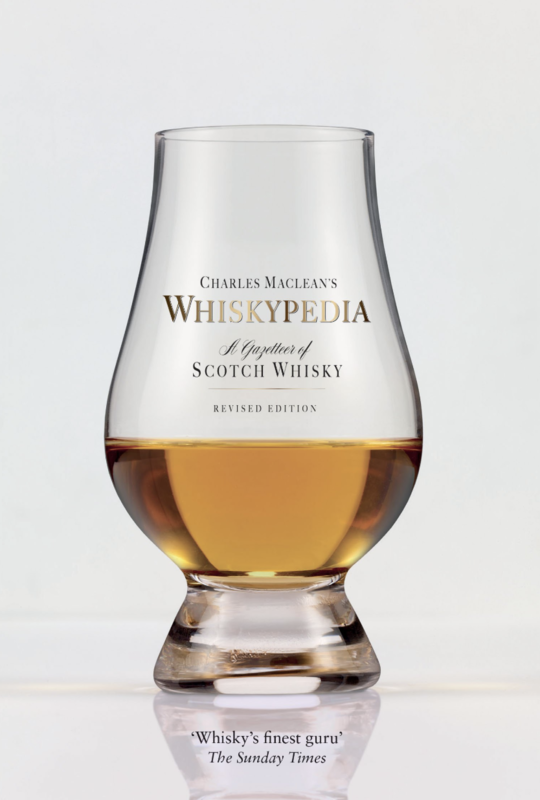 Whiskypedia is the result of deep immersion in its subject. It will guide, entertain and inform novices and experts alike. This is a nation-by-nation guide to whisky. Whisky is a drink that improves as it sleeps, the spirit that is the ‘water of life’ itself. Explore its wonderful depth, variety, and complexity, its classics and exciting new forms with this unique guide to the world’s best whiskies. Sample over 700 whiskies, with unrivalled tasting notes and information on malts, blends, and grains. Visit the best distilleries, discover their history and uncover the secrets of their craft. Take a tour around key regions, producers and pubs – and raise a glass to the finest wee drams the world of whisky has to offer. 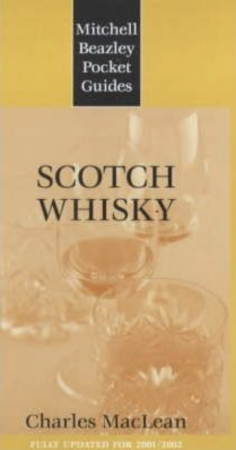 Whisky has been called “the world’s finest spirit” and “Scotland’s most generous gift to the world.” Liberally spiced with quirky stories, quotations, and charming illustrations, this is a comprehensive guide packed with information on everything related to whisky. Charles MacLean provides answers to such questions as: How has whisky changed over the past 100 years and why? What gives it its beautiful amber color? How do simple ingredients—water, barley, yeast, and perhaps a little peat—come together to produce such a diversity of flavors? Why have some distilleries closed, while others have flourished? How should Scotch be best enjoyed? Wide ranging in its scope, elegant, and informative, this is the perfect resource for anyone with an interest in good drink and good living. Whisky is widely considered the finest spirit in the world and its history has evolved against a fascinating backdrop. This is the story of a traditional spirit with an intriguing past. The book explores and unfolds, decade by decade, the history, secrets and untold tales surrounding one of the world’s most popular tipples. Beginning as far back as 2000 BC, the tales move through the centuries to the present day, looking at the fascinating characters who smuggled, bribed, conspired and advertised with a vengeance to turn whisky from a common man’s drink into an integral and admired part of popular Scottish heritage. 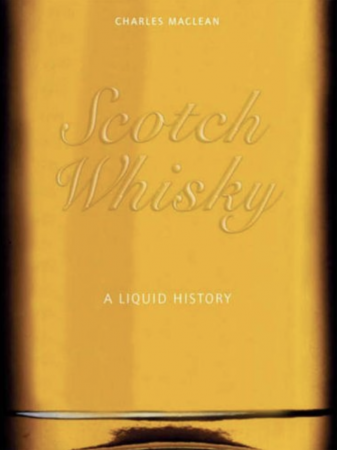 The leading book on its subject, beautifully illustrated, embraces the history, raw materials, production, maturation and sensory evaluation of malt whisky. 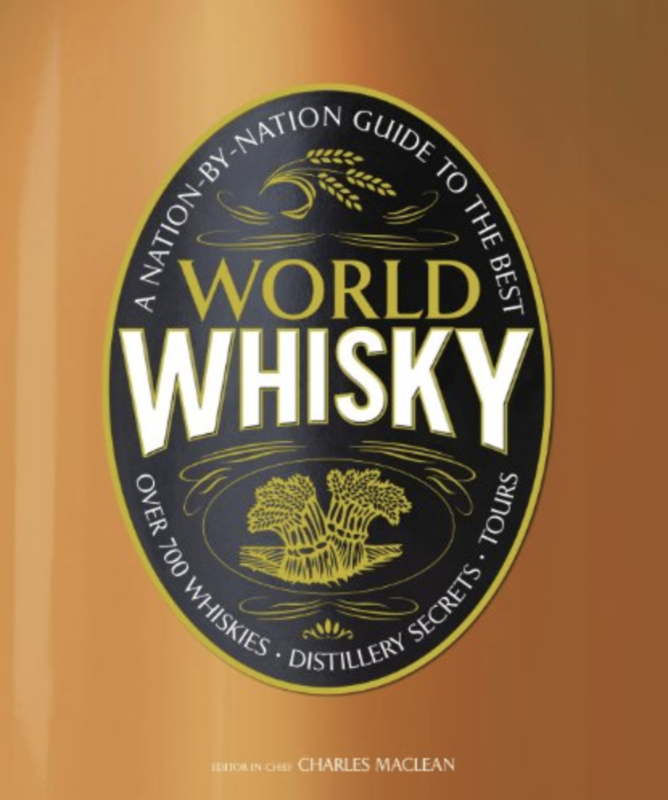 It includes a directory of all the malt whisky distilleries operating since World War II, with brief tasting notes, and a guide to buying and enjoying the world’s best spirit. Winner Best Illustrated Book, Glenfiddich Awards 1998. 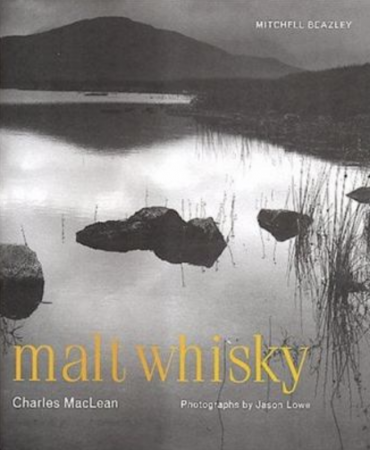 An A-Z directory of malt, grain, blended and liqueur Scotch whiskies, with notes on the history and idiosyncrasies of each, the licensee to the distillery or brand and its owner. Preliminary sections introduce the history of whisky, the production of malt, grain and blended whisky, regional differences, appreciation and tasting procedure, and a note on the industry today.